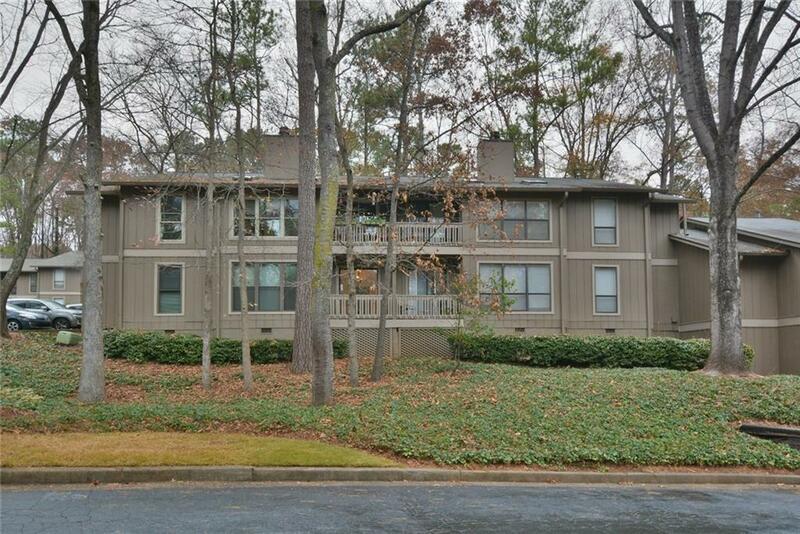 Spacious 2BR/2BA condo located in The Forest At Huntcliff! Fresh two toned interior paint. 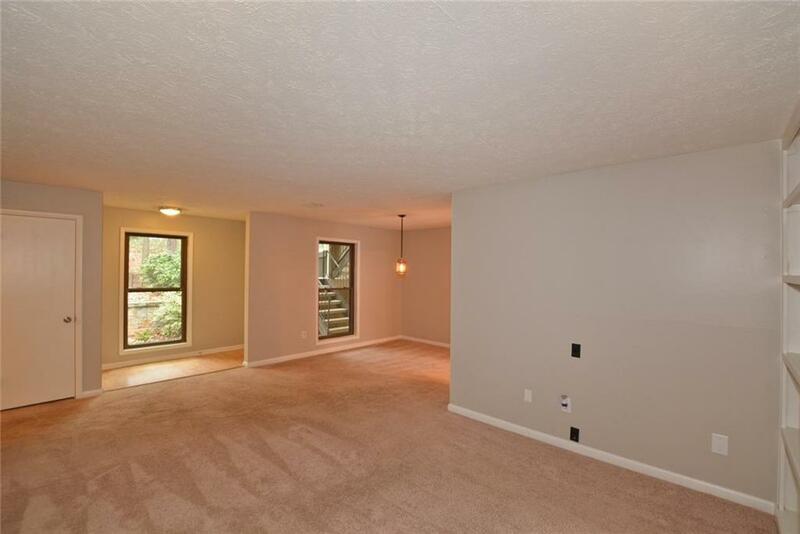 Family room is open with built in shelving. Bright kitchen with freshly painted cabinets and flat cooktop. 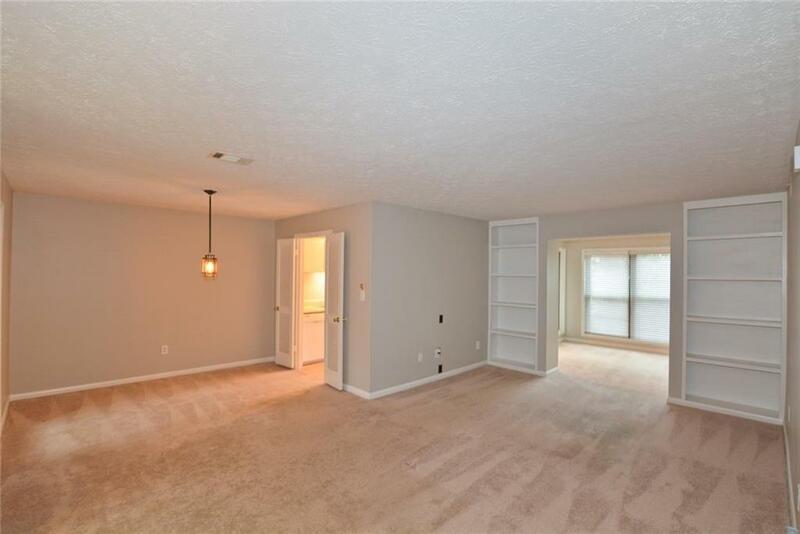 Bedrooms are roomy with walk in closets! Private balcony perfect for a relaxing evening. 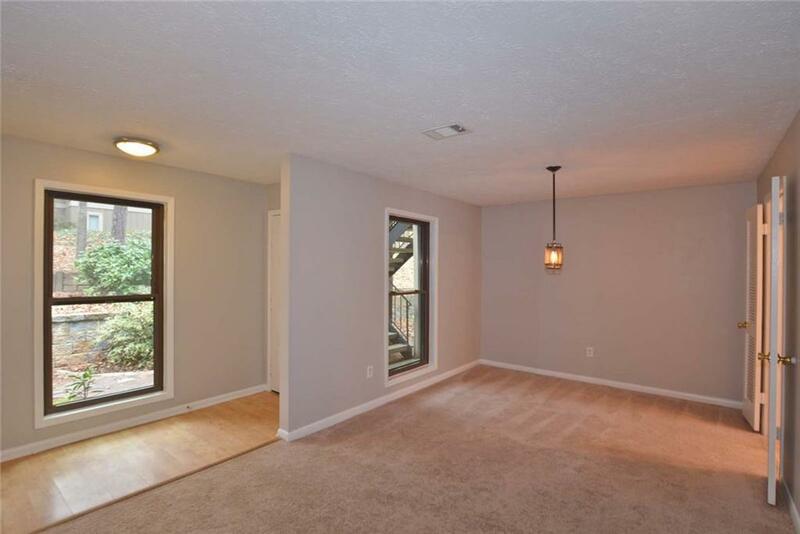 Just minutes away from shopping, restaurants and entertainment! Come view this home today!